Choose from many different "gardens" - some with a water view. Select one or any number of spaces to secure future generations a resting place with family. A mausoleum is made up of crypts which hold caskets. Many people think they are drawers, but they are not. Once the casket is placed inside the crypt a shutter is secured to the front. 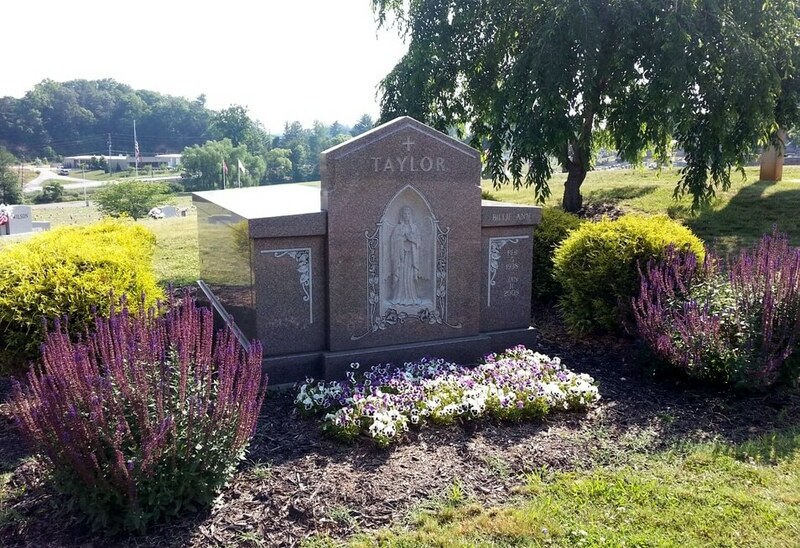 Crypts may be located inside the chapel mausoleum or on the patio. 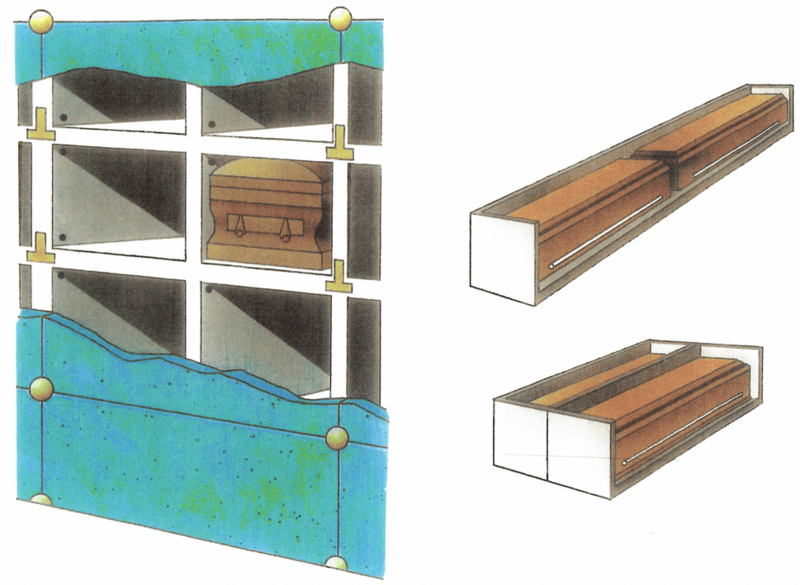 We offer companion crypts, where two caskets are placed together in an extended crypt. We also offer single crypts for an individual. When using a mausoleum crypt, no vault (as in ground burial) is necessary. 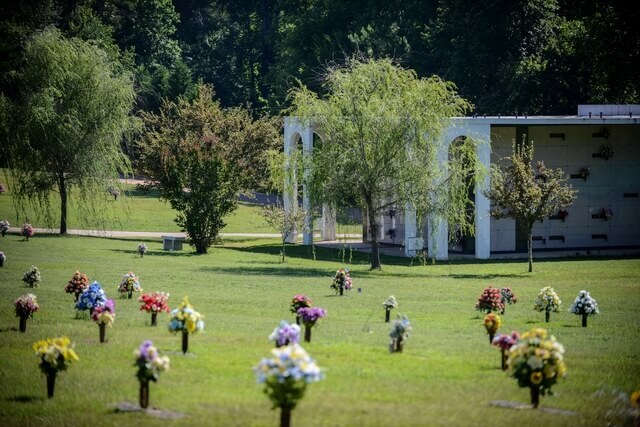 The cost of mausoleum entombments can be very comparable to in-ground burials. For the individual, couple, or family - personalized, private and custom designed, these estates reflect a successful life well lived. They are a sensible, well planned investment.